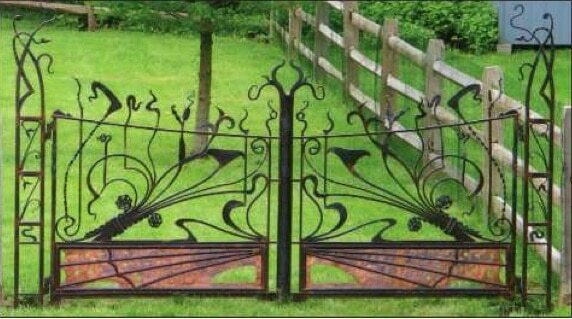 I just wanted to let you know that your fence was greatly admired at our association meeting this evening... It was referred to as elegant, substantial and just impeccable! Walter and I just want to thank you and everyone involved for another wonderfully crafted project. You always surpass our expectations. Walt is already talking about your next spring project.